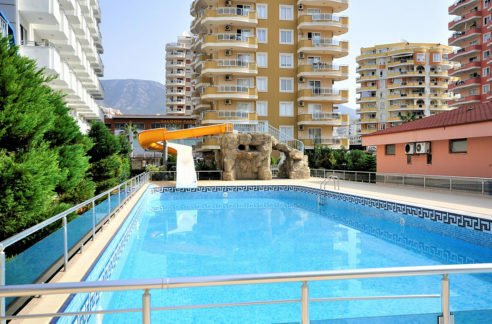 One bedroom properties up Euro-60,000 for sale. 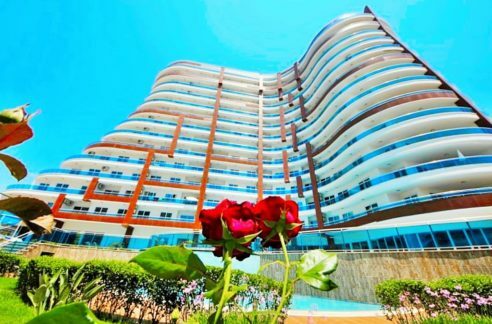 OBA is a very popular and attractive village where many Europeans residate. 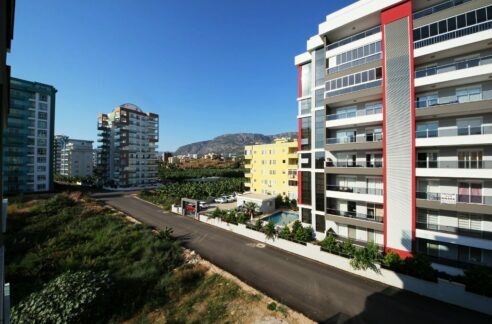 Immediately, the city Alanya’s main shoppings are in the immediate vicinity. Alanyum, Metro, Migros and KIPA. Twice a week a farmer’s market in the foot-barreled distance is established. 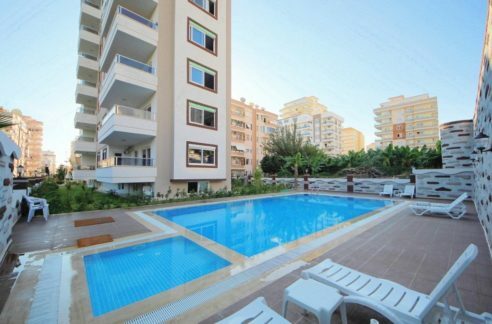 Attractive restaurants, bars, shops, Babir, textile shops, and much more are located on the walking zone of OBA.